Companion Cube Jax Jags Theme There are 2 Reviews. 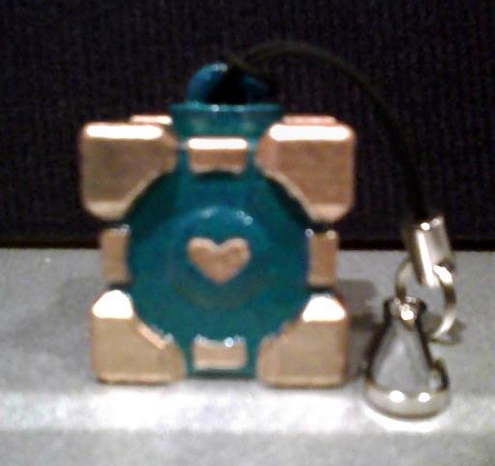 Companion Cube Charm sporting the Jacksonville Jaguars team colors. Not a Jaguars or Football fan? No Problem! Request your custom team colors here.